The first time that you login select theFirst Time User button. Enter the email address you gave the school. 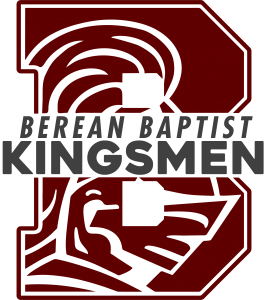 Go to the school websitewww.bereanschool.com. 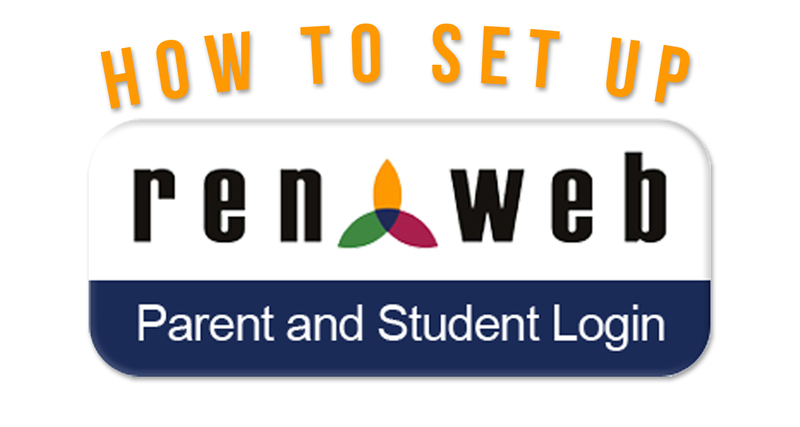 Select the RenWeb login tab at the bottom right corner. 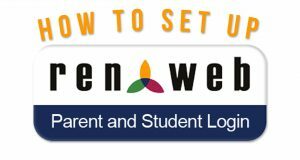 Enter the email address you gave the school and the password RenWeb sent you. If you have any questions or any trouble logging in, feel free to contact the School Office or email Mrs. Tackeberry at jtackeberry@bereanschool.com.